The Black Family is the foundation of our community. 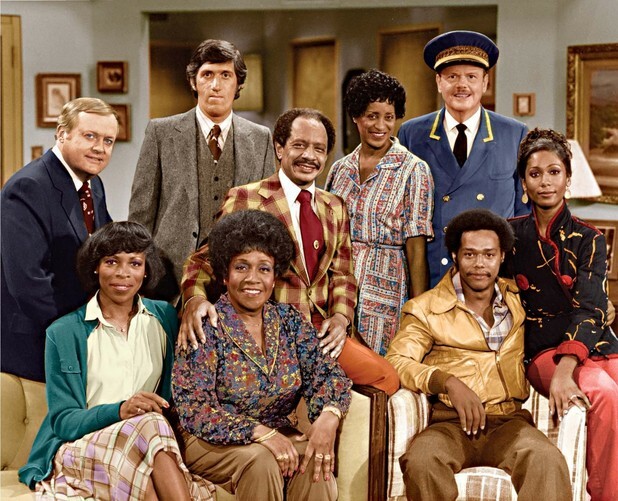 Over several decades, more than a dozen black families graced our television screens. No matter who you are, you've connected to at least one of them. Which TV family is your favorite? 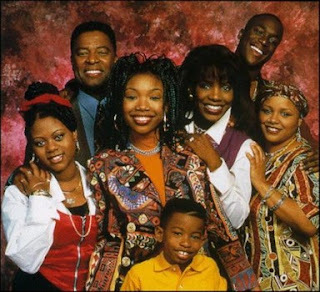 Moesha was a BRAT, her friends were dumb, her dad was annoying; the list goes on and on. 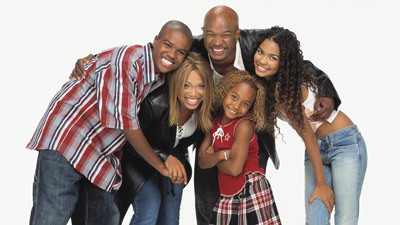 One thing's for sure though - no matter what ups and downs they faced, there was always lots of love at the Mitchell house. Various characters at different points in life collided on this show, but at the end of each day, they all knew family was most important. 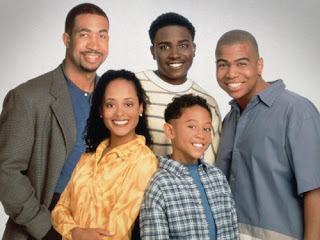 More than that, this show displayed the true village mentality that so many black adults recall today. 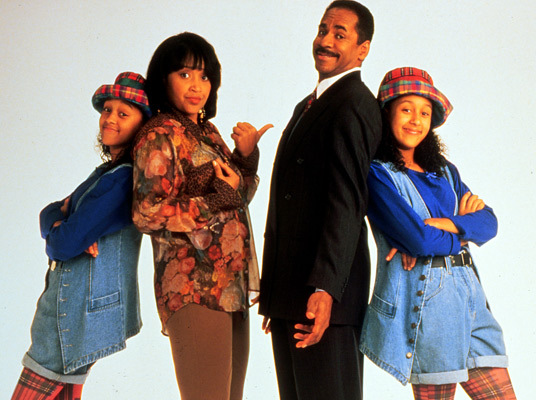 The most famous fictional TV family, the Huxtables, were well-educated, cultured and always caught up in sticky situations. 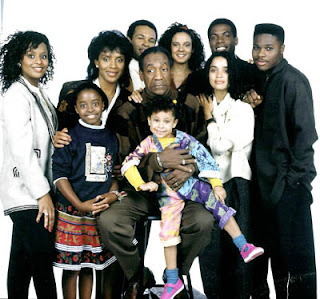 Despite scandals and controversies surrounding some of the show's stars, the Huxtable legacy lives on. Whatever happened to Judy, anyway? And Mother Winslow? I hate when characters disappear without notice. 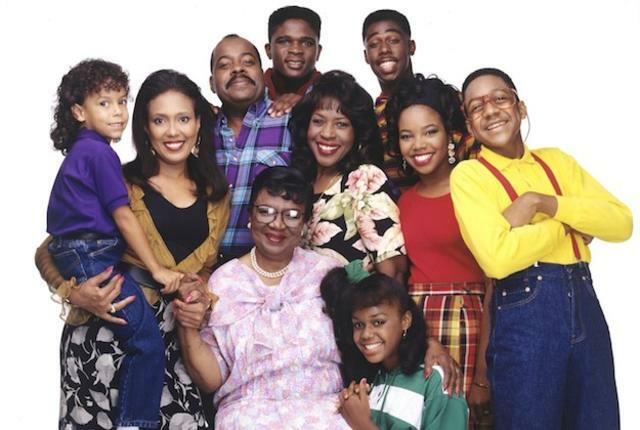 Anyway, the Winslow family (grudgingly) took Urkel in when his own family didn't want to be bothered. It takes a village to raise a child! My favorite project family! 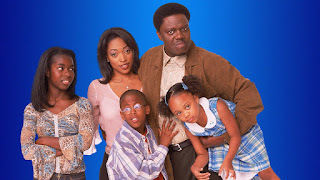 (If you don't watch the show you won't get the joke) Even though James died before he could make it out of the ghetto, his family did by the show's last episode. The Kyles are probably one of the wackiest families ever, especially with Michael at the head of the family. Also, they had not just one but TWO dumb children. It made for great TV though. 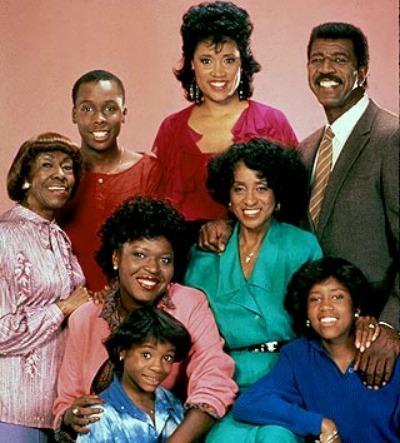 Definitely one of the more unique family dynamics, Sanford and Son only had, well, Sanford and son. They fought all the time but the father-son bond they had was undeniable. Another unconventional family, the Campbell/Landry household was far from normal. 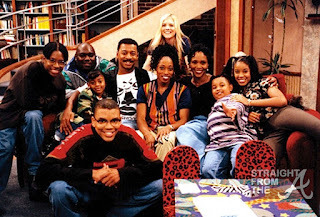 By the show's end, it was clear that their unique living arrangements made their lives all the better. Just to keep the unique family dynamic thing going, this show about the Henderson family never lost sight of how the absence of a mother affected the children. At the same time, the presence of a devoted father brought the show back to center. Another one. Bernie and his wife Wanda take on the role of parents when his sister drops her kids off on her way to rehab...you see where this is going. 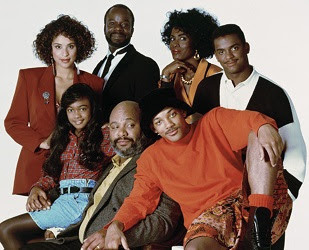 There are a lot of different elements going on here, but the main takeaway from this show is that you don't have to be blood to be family, and no matter what titles are taken away (ahem, Lionel and Jenny) the bonds will forever remain. 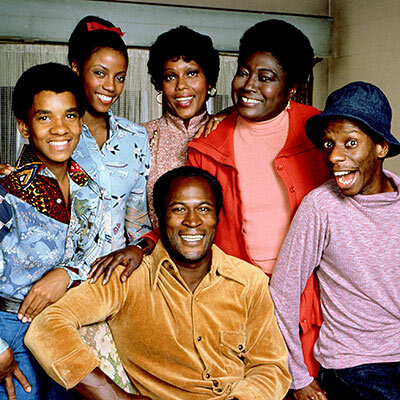 Often forgotten, but always lit and full of love, the Peterson family provided lots of laughs and necessary life lessons. This. Family. Is. Off. The. Hook. 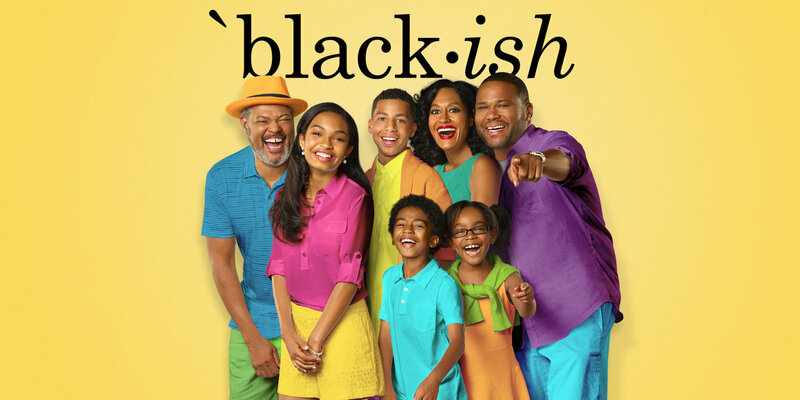 Anyway, the true meaning of this animated sitcom lies in its theme song (It's so lit, I had to provide the video for it). This may be my favorite TV family, because I'm reduced to tears during each episode. 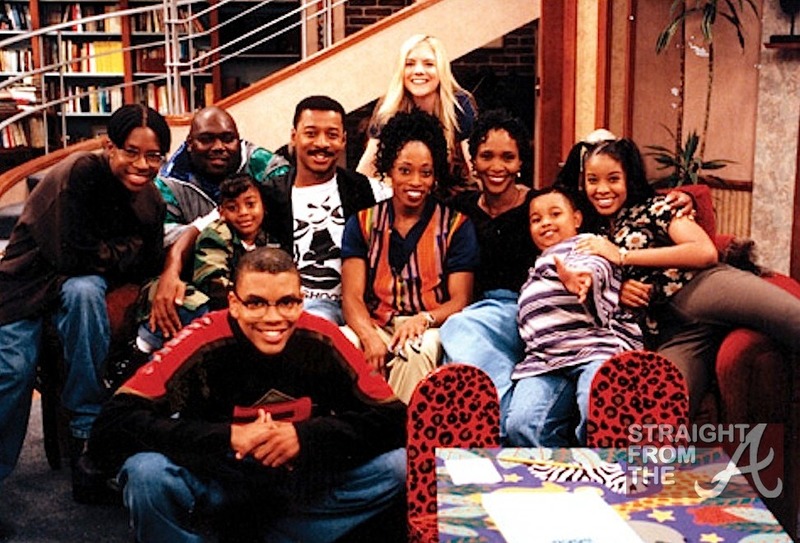 You see this family picture? Chances are Chris got yelled at for something right after it was taken. 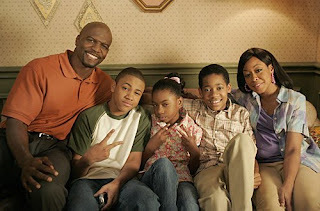 The newest family on TV is the Johnsons', who are trying to navigate life in white suburbia. 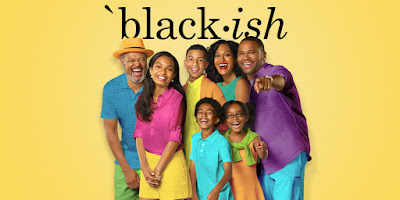 In each episode, they rely on each other to retain their cultural identity.